Worcestershire County Council adopted its ambitious Rail Investment Strategy to make a strong case for enhanced County rail connectivity in November 2017. 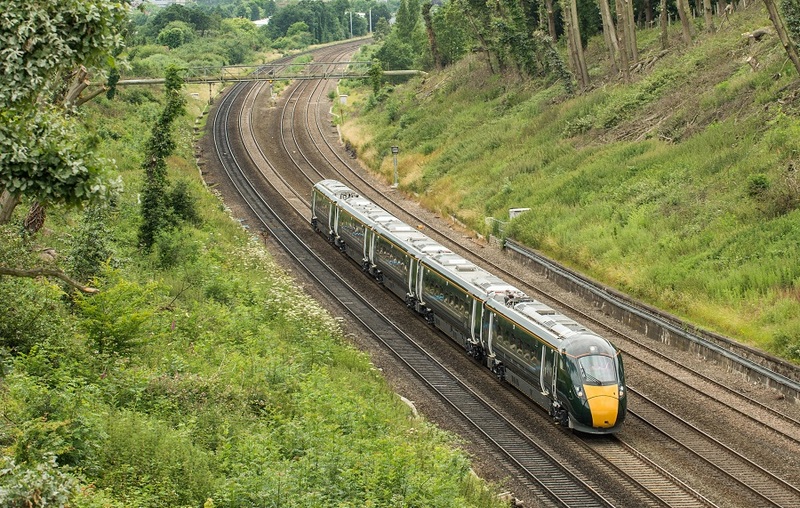 Connectivity improvements can be achieved via local and long-distance rail services, to both regional and UK wide economies in order to promote the Prior to adoption in November 2017, a consultation on the draft Worcestershire Rail Investment Strategy took place over an 8 week period until 11 August 2017, to obtain feedback on the proposals from the public and stakeholders. This strategy includes the rail schemes contained in the draft Local Transport Plan 4 plus any additional longer term rail aspirations for the county and looks at how these can be developed and prioritised. Worcester Shrub Hill station regeneration.